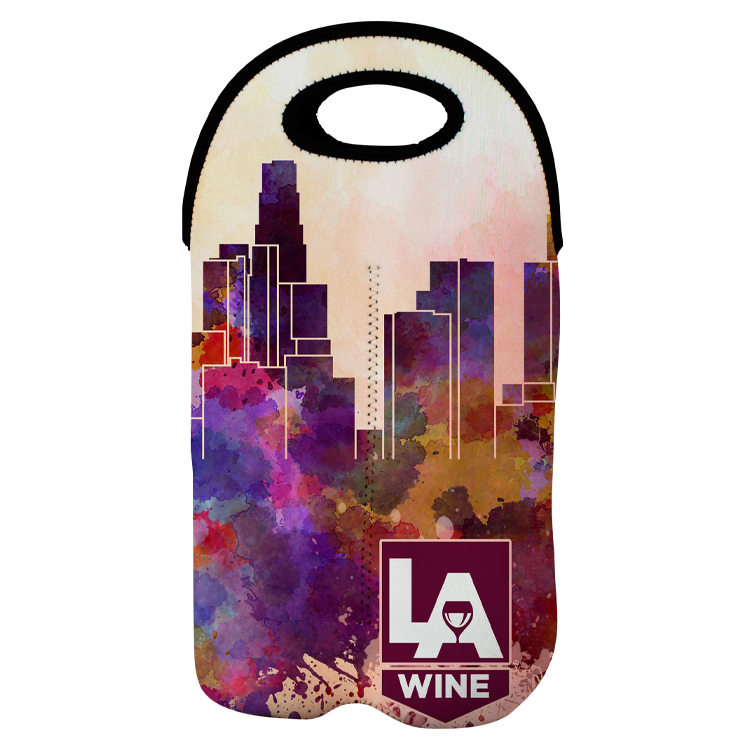 Our Two Bottle Wine Shopper bag is our non-woven, inexpensive promo option for wine enthusiasts. 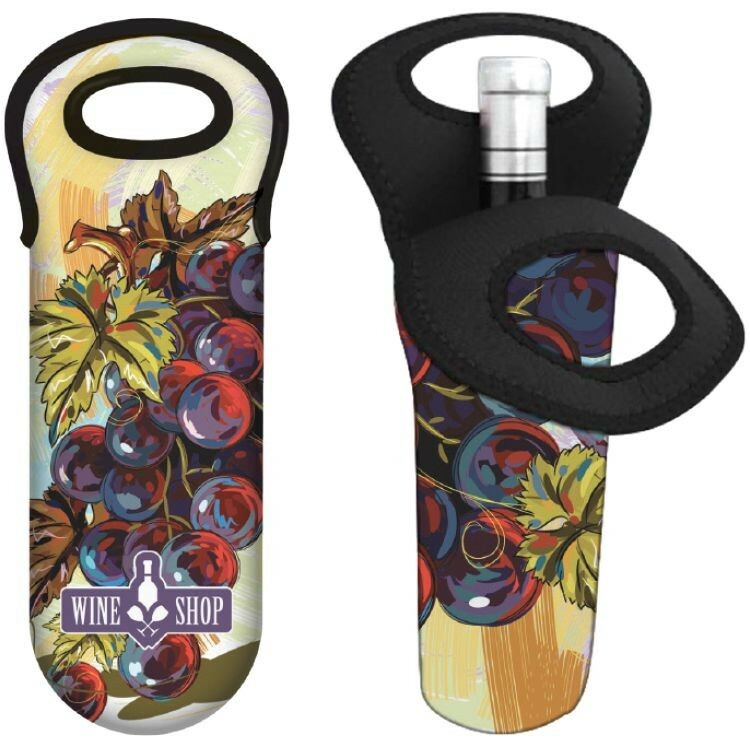 With enough space for two wine bottles, this is a great promo option! 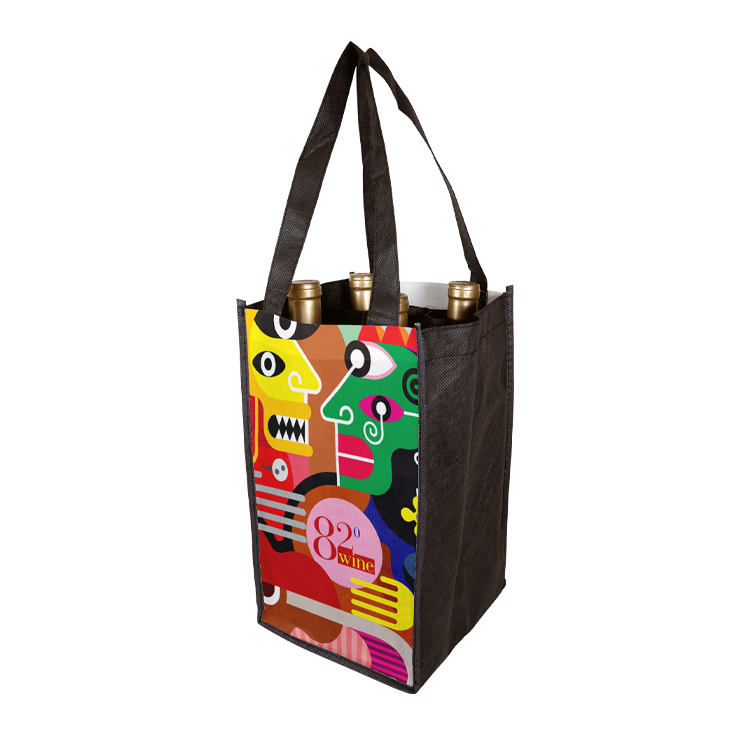 Store up to 4 Wine Bottles in this wine shopper bag. 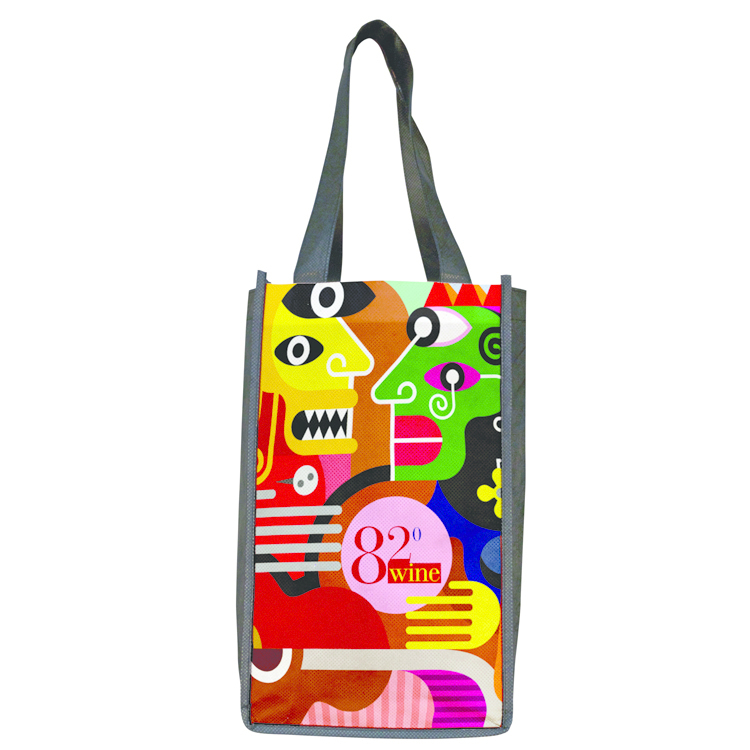 The front and back of this bag can be printed with full color images using sublimation. This bag is a great option for parties, concerts and job functions!